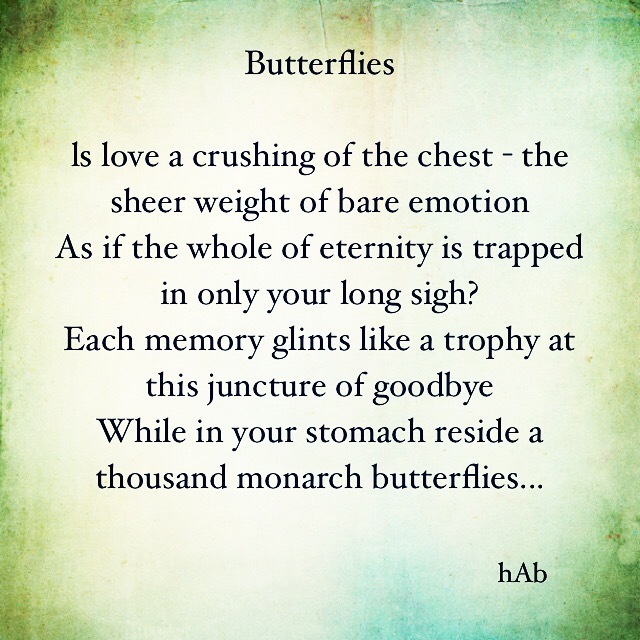 In the midst of chaos, let’s lean on love and ‘Butterflies’…. This entry was posted in Uncategorized on July 21, 2016 by Hafsah Aneela Bashir. 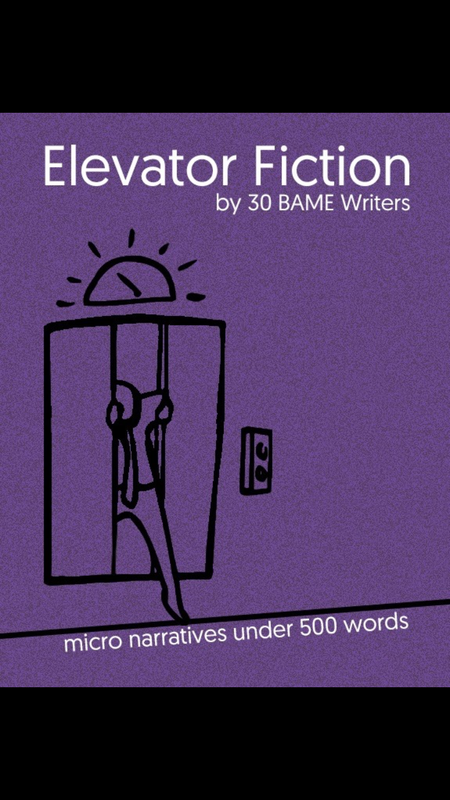 Join me for the launch of a new anthology, hosted by Commonword which brings together 30 emerging BAME writers. And yes I am one of them! We’ll be meeting on the 10th of September at 2.30-5.30pm at Manchester Central Library where some of us will be sharing our flash fiction. See you there! This entry was posted in Uncategorized on July 12, 2016 by Hafsah Aneela Bashir. This piece I wrote as a response to the continuing police brutality and killings of young people of color in the US some time back. And the list just gets longer and longer. Every 28 hours a young black man is killed and only 2% of police are ever indicted. The matrix of institutionalised racism that contributes towards inequality and violence directed at people of color, specifically black people, must be challenged and it is in this vein the Black Lives Matter movement becomes a necessary anthem for civil and human rights activism. In Alton Sterling and Philando Castile’s name…..
Could he have heard Trayvon Martin 17, state, ‘What you following me for?’ before Zimmerman’s 9mm pistol went off? As he told his best friend he loved him too? Did he hear 7-year-old girl, Aiyana Stanley-Jones, in Detroit shot on her sofa when she said…. This entry was posted in Uncategorized on July 7, 2016 by Hafsah Aneela Bashir. 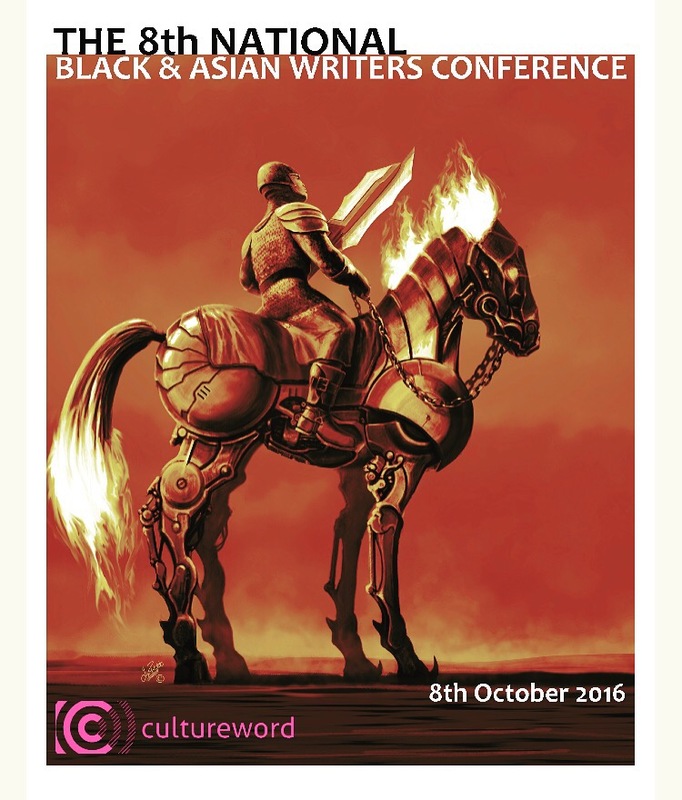 The 8th Black and Asian Writers Conference and Festival will take place on the 8th of October 2016.This year we’re going for a dispersed festival. The Festival and Conference will take place in Central Manchester at Contact, from 10am til late with the day packed with panel sessions, workshops, live spoken word, theatre shorts and an after party. This entry was posted in Uncategorized on July 1, 2016 by Hafsah Aneela Bashir.